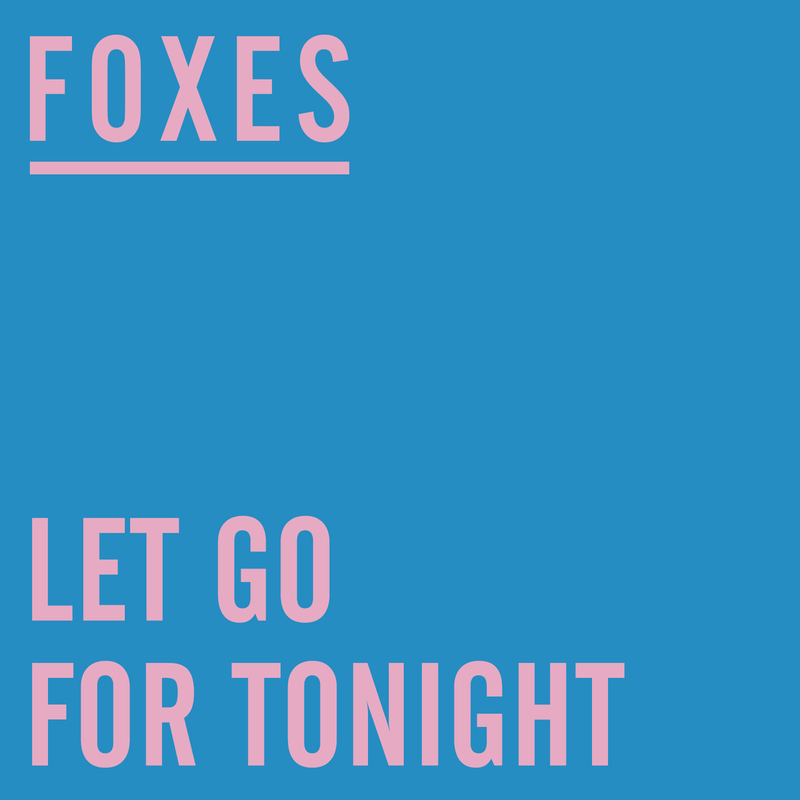 Video: Foxes - "Let Go For Tonight"
British singer-songwriter Foxes has graced the world with not only a new single, but also a video to match. "Let Go For Tonight" is the latest official track to be released from her upcoming debut LP Glorious, though she's been releasing music since 2012. The song follows her first successful solo single "Youth", which made it all the way to #12 in the UK. 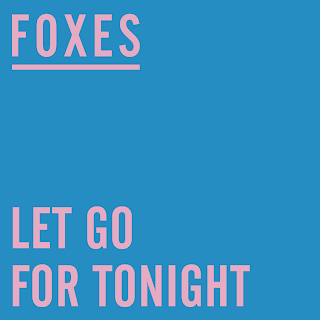 "Let Go For Tonight" finds Foxes reaching for more commercial success, with a powerful, sing-a-long chorus that is reminiscent of fellow Brit Florence + the Machine. It's a step away from the EDM world, where she first found international fame when she was featured on Zedd's "Clarity" (a top ten hit in the US and currently nominated for a Grammy). The video is simple, but one you can't turn away from. A completely white room is the perfect setting for a nice dinner party...until a food fight breaks out and everything goes flying. What was stark and bare becomes brilliantly hued, and the slow motion shots of guests being hit in the face with drinks and desserts is too much fun.